Q1: MOQ: 1 pieces A1: Small order & Trial order is acceptable for giving customers an chance to test our quality. 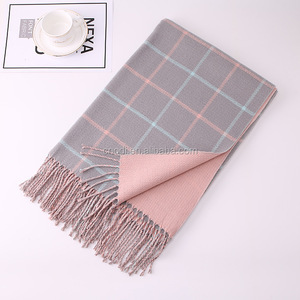 For the sample that is in stock, just pay the cost price and the freight, the sample is for customers to check our quality,we hope long term cooperation if you are satisfied. b. we can make sample according customers' requiremrnt , sample delivery time is about 3 days. 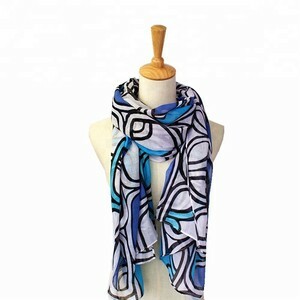 Item Content Optional Material Cotton Other material according to your demand such as Nylon, Acrylic etc. Color Customized Color Standard color available (special colors are based on pantone color card). Price Term FOB Shanghai China Basic price offer depends on final products' quality and design. For large order: 7-25days or To be negotiable By sea or by air as per buyer's requirements. Discount & Quality & Custom value & Our target Discount: The more quantity you order , the more discount you will get! Custom value: A lower value will be declared at shipping to minimize the Customs tax at destination country! We enjoy a good reputation among our customers. OEM Accepted : We can produce according your own design . Good Quality :We have strict quality control system . 2. By Air or By Vessel through your forwarder is acceptable,if you have no forwarder in China,we can find you cost-effective forwarder for your reference. 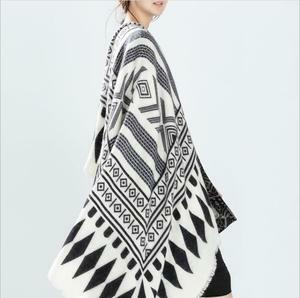 sample cost is refundable after order For regular customer, we will not only send free samples but also new designs . Please give a call to check with us if you receive any suspicious payment information by email. 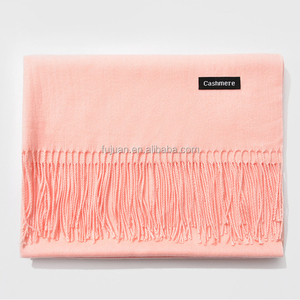 Alibaba.com offers 17,288 cashmere shawl products. 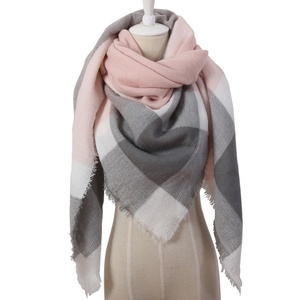 About 63% of these are other scarves & shawls, 6% are scarf, hat & glove sets, and 1% are silk shawls. 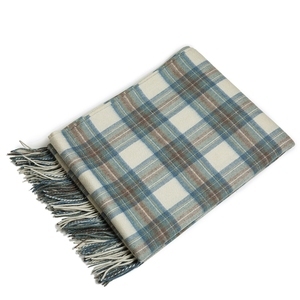 A wide variety of cashmere shawl options are available to you, such as plain, checked, and jacquard. 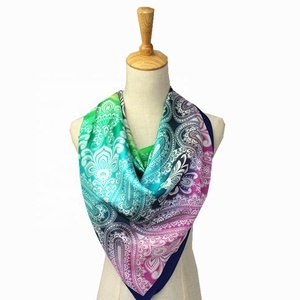 You can also choose from yarn dyed, plain dyed, and printed. As well as from long, square, and medium. 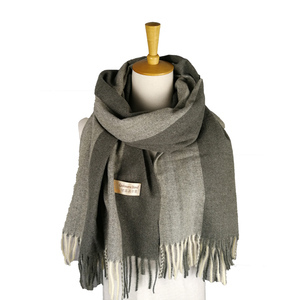 And whether cashmere shawl is 100% wool, 100% cashmere, or 100% polyester. 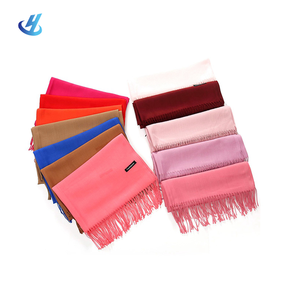 There are 16,799 cashmere shawl suppliers, mainly located in Asia. 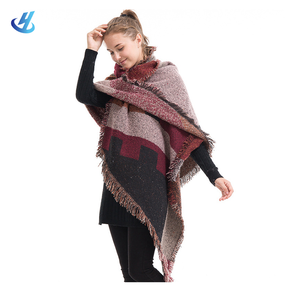 The top supplying countries are China (Mainland), India, and Nepal, which supply 89%, 5%, and 1% of cashmere shawl respectively. 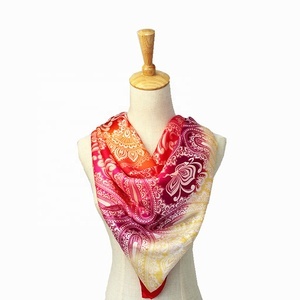 Cashmere shawl products are most popular in North America, Western Europe, and Eastern Europe. You can ensure product safety by selecting from certified suppliers, including 1,453 with Other, 398 with ISO9001, and 358 with BSCI certification.